My last blog post briefly mentioned a few stats in closing and today I thought it would be fun to take a closer look at Foodie for Two’s most popular posts in 2011. Starting at ten and counting down to one, here are the top ten most viewed posts from last year. Inspired by Good Earth’s Chicken Marco Polo with broccoli, raisins, walnuts, onions and a walnut Dijon vinaigrette. 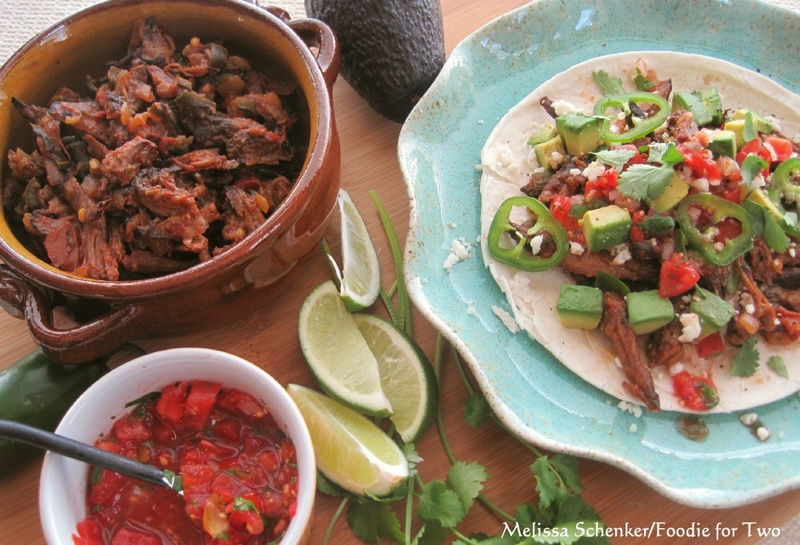 Well tested and simplified for the home kitchen with rich and deep flavor. Featured in several blogs last year, it’s only fitting the Bergman’s are in the top ten; inspired by an appetizer that Holly served at my belated birthday dinner. Here’s an easy recipe for grilling chicken; the overnight brining keeps the meat juicy and moist. 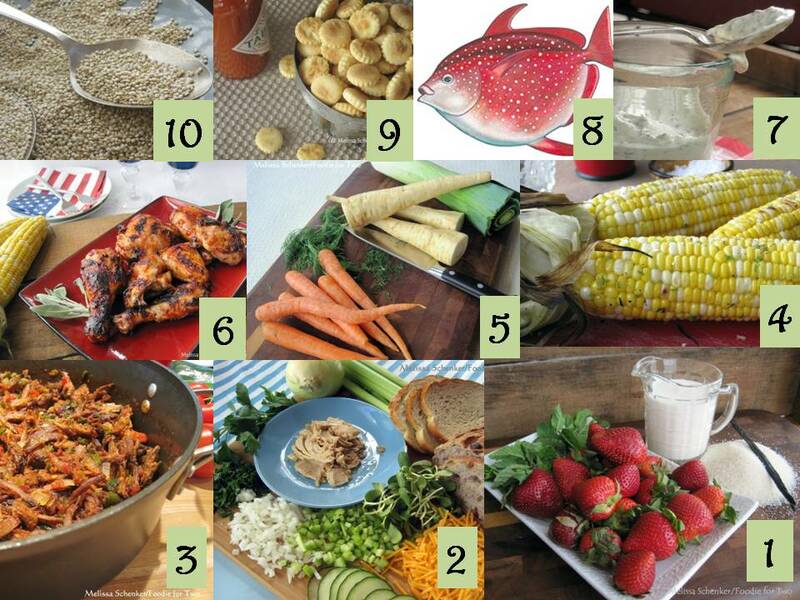 What an honor that the recipe from my late mother-in-law, Adele, is one of the five most popular! Grilling is a great way to get lots of caramelized flavor, and corn on the cob is no exception. Our favorite regional dish from Tucson; London broil is slow cooked, shredded and mixed with sautéed onions, Poblano peppers and tomatoes. I have to admit that I was surprised by the popularity of this one! Inspired from a simple idea for a fabulous lunch. Considering my love of sweets, I am very pleased that a dessert made the number one spot. 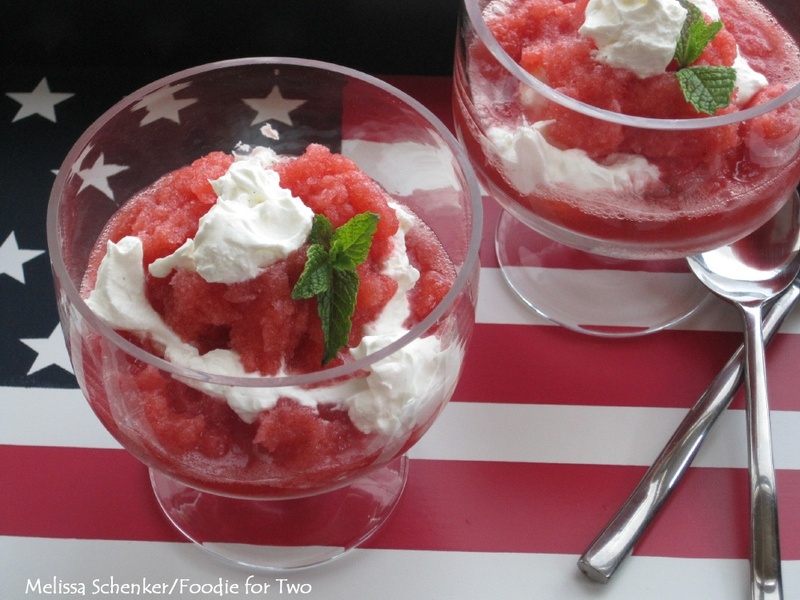 When you combine whipped cream and strawberry granita it tastes just like ice cream, a rich and decadent treat. I look forward to sharing many more in 2012! A few weeks ago I was discussing wild-caught versus farm-raised fish with my wise friend, Chris, when she astutely reminded me that it’s the sustainability of our fish source that really matters. She had a very good point as usual. Quite simply, if we eat fish to extinction then there won’t be any left to catch. When I first thought about what I would write for this post, it seemed obvious to me that wild-caught was the ONLY way to buy fish. After researching the topic further, I soon realized I didn’t have all the information. Not all wild-caught fish are captured in safe and happy ways. To try to sum it all up for you, I’ll briefly cover four things for both fishing methods: the definition, pros, cons and the environmental impact. The bottom line is we can make informed decisions, be aware of our food sources and support fisheries that source environmentally responsible seafood. At the end of this post, I have listed resources for further reading. There is a lot of information out there and I have only skimmed the surface, if you don’t mind the pun. So back to my happy thoughts about wild-caught fish: whistling fishermen humanely catching the fish I buy at the store, right? Not always, I’ve learned – it needs to be sustainable. The term wild-caught (or freshwater aquaculture) is used to widely describe fish caught in the open waters of the ocean. The methods can range from responsible trolling (line-caught) to trawling or dredging which use large nets at various depths to scoop up the fish. 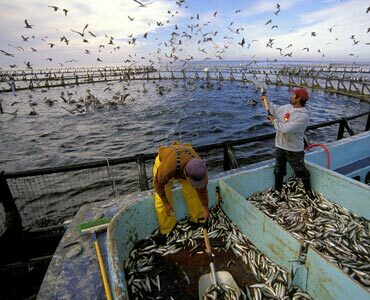 The overall issues with wild-caught can be overfishing, lack of management and over-consumption. One fishing issue is the trawling or dredging method because it doesn’t target just one fish species, it gathers any unfortunate creature in its path – they are called bycatch “the accidental catch of unwanted species” who are tossed back into the ocean usually dying or dead. With lack of management, illegal fishing sometimes occurs in areas where the fish are known to gather during a particular season, potentially wiping out several generations of fish and depleting a valuable future resource. As a consumer, I can make smart choices when selecting my freshwater aquaculture. Marine Aquaculture is the official term for farm-raised fisheries. Species from shrimp to oysters to salmon to catfish are farm-raised. There are many farming methods ranging from open pens or nets in the ocean (picture on left) to man-made ponds and raceways. Issues with pens in the ocean are numerous: fish can escape and pollute the natural species; the fish are fed a varied mixture that can contain stuff that is bad for us (plus lots of real fish are used, which requires another fishing cycle); they are also susceptible to parasites and diseases and may be treated with antibiotics, all of which have access to the ocean water, exposing the natural fish (not to mention that we eat the final product). Even though there are government regulations for sustainable methods, there are still concerns about what the fisheries do to the environment and eco-systems (water pollution, natural habitats for other animals removed, healthy fish meat). I came across an interesting tidbit from the NOAA website published in 2010, “the United States is a major consumer of aquaculture products – we import 84% of our seafood and half of that is from aquaculture – yet we are a minor producer. U.S. aquaculture (freshwater and marine) supplies about 5% of the U.S. seafood supply and U.S. marine aquaculture less than 1.5%.” Maybe the slogan “Made in the U.S.A” needs to be resurrected for this industry. As with the wild-caught fish, I will give more thought to my future fish selections. ﻿ Thankfully, we have many resources to help us make informed choices. 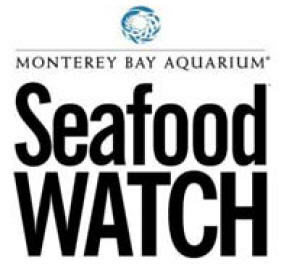 One is the Monterey Bay Aquarium – they are considered one of the leading proponents for a healthy ocean environment with the Seafood Watch program. They offer handy pocket guides on making smart fish choices ranging from relatively abundant (okay to eat) to overfished (avoid), including sushi. Monterey Bay also has information on fishing methods and seafood recommendations, an informative search for fish by species and which source they should be consumed from. I am disappointed to learn they labeled my new favorite, Norwegian Salmon with “avoid” status because it is farm-raised and sourced outside the U.S. 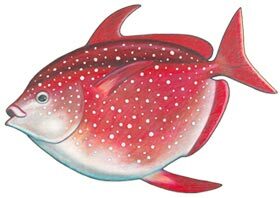 I buy my fish from Whole Foods, who abide by a program called Responsibly Farmed for their farm-raised fish and I have to make a decision about which fishery method to support. As you can see, there is a lot to consider. The final pearls of wisdom for me are the responsible sustainability of fishing and eating healthy fish. Please look over the links below, as well as the ones I have included throughout this post. I hope you found this helpful. Remember, eat well and share the love! Monterey Bay Aquarium – What Can You Do?